Invited by the Culinary Institute of America, a gaggle of HRN hosts journeyed North to visit the Hyde Park NY campus and interview the people that make them awesome. 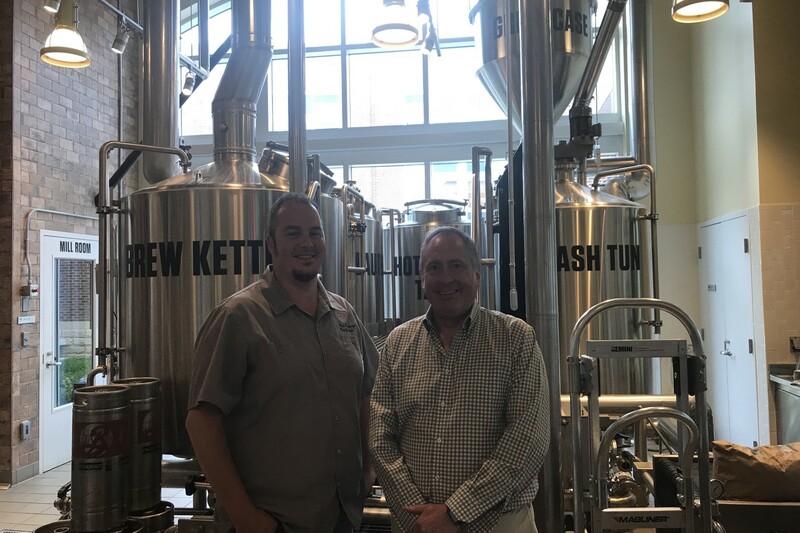 In this episode, Chris speaks with Hutch Kugeman and John Fischer about the ins and outs of their hands on brewing program. Hutch brews and teaches inside a fully functional active brewery in the center of campus. Fuhmentaboudit! is powered by Simplecast.